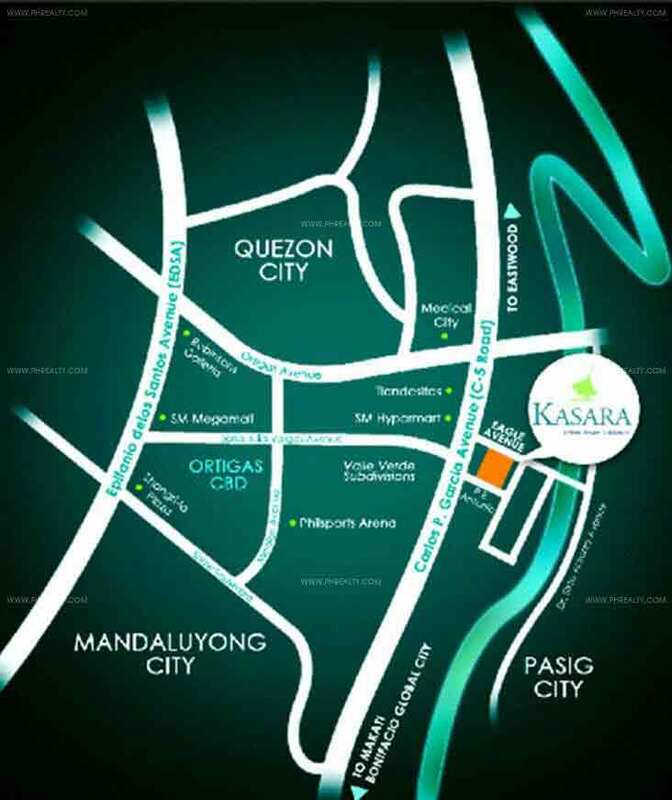 The Kasara Urban resort residences can be found on the Eagle Avenue and P.E Antonio Street, Ugong in the city of Pasig. 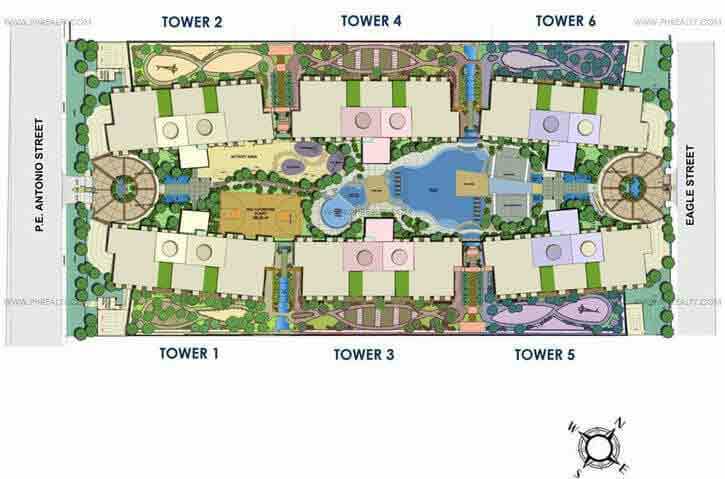 As the name itself suggests, they offer you with complete resort like condos to reside in. 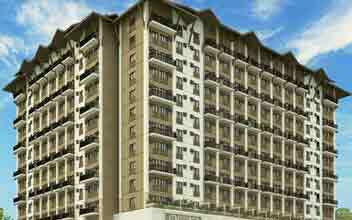 the designs, development and ideas of this residential complex was done by Empire East. 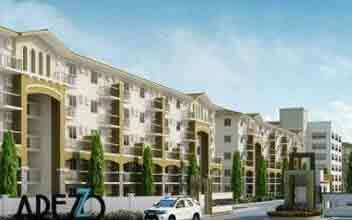 It covers over 1.6 hectares of property located in a prime location in the city. 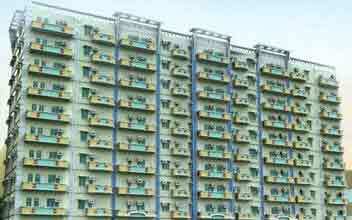 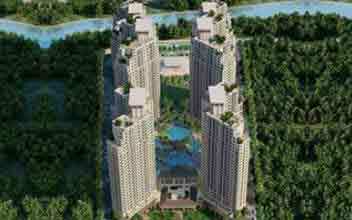 It features 6 towers which are all high-rise building complexes. 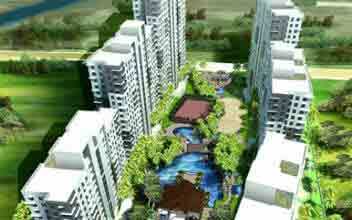 Be charmed by the modern architecture, designs, and special amenities of the residential units. 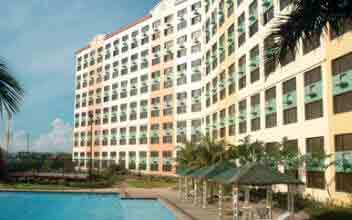 It is considered to be an oasis in the midst of the bustling city life below you. 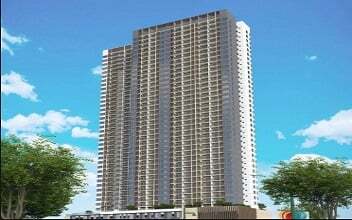 If you have a residential Condo at the Kasara Urban Resort Residences, you will never be tired of living life within its surroundings. 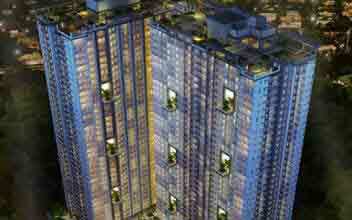 The interiors offer you the perfect ambience to rejuvenate you at the end of a stress full day or business deal. 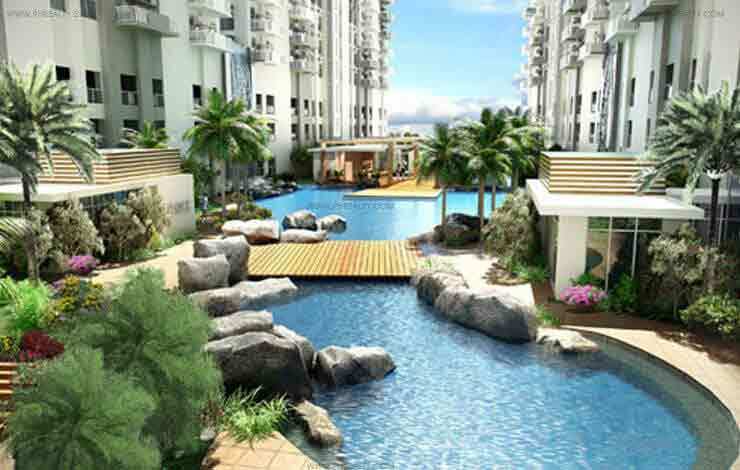 They are the perfect resort and hide away in times of deep soul-searching. It is equipped with swimming pools, waterfalls, turtle ponds, fountains, gardens and other recreational facilities for both the young and the old. 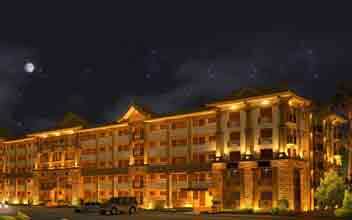 The experience that they offer you is truly priceless. 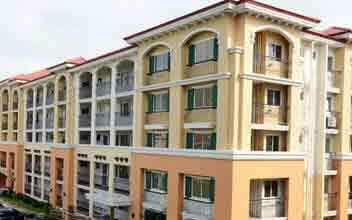 They ensure that all of their residents are provided with security 24/7. 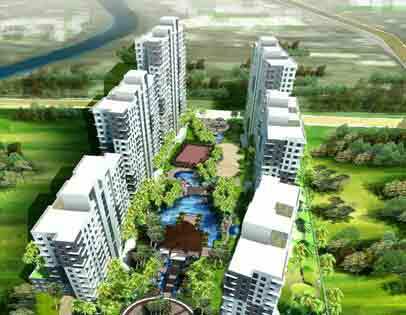 The entire complex surroundings are equipped with CCTV cameras, fire alarms, systems for smoke detection, power generators, sufficient water systems. 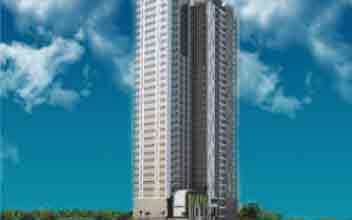 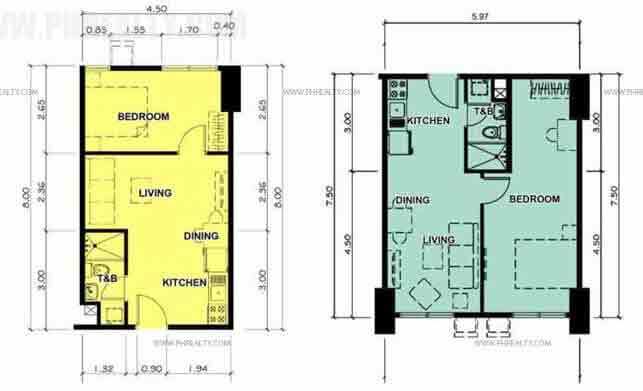 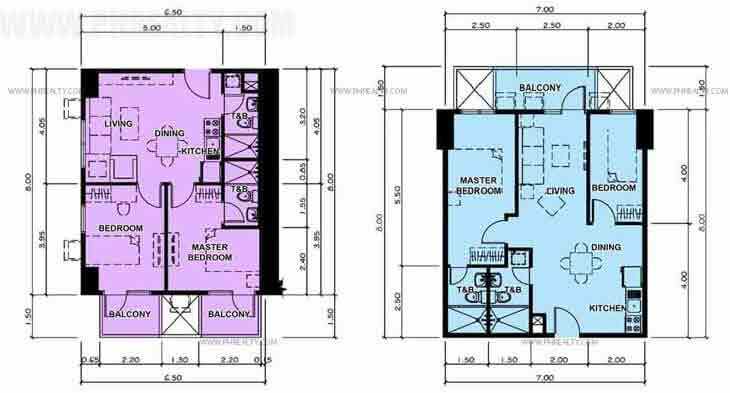 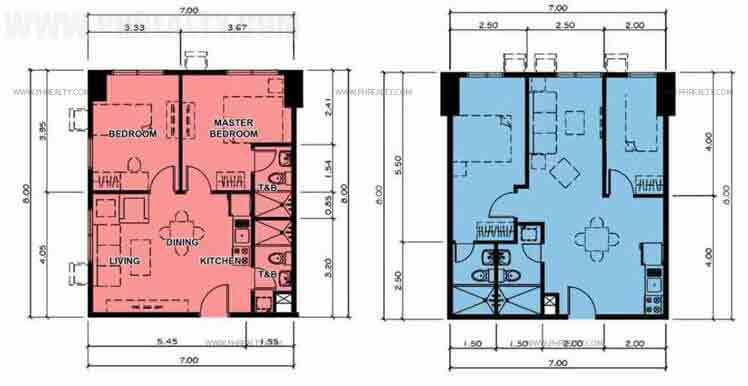 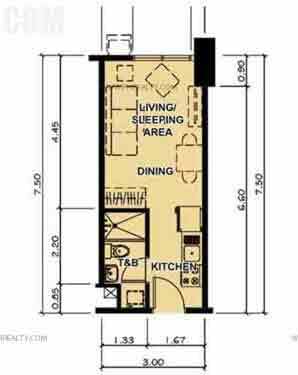 The residential units cover 22.50 sqm – 141.10 sqm. 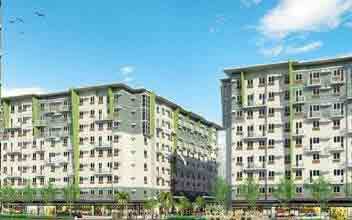 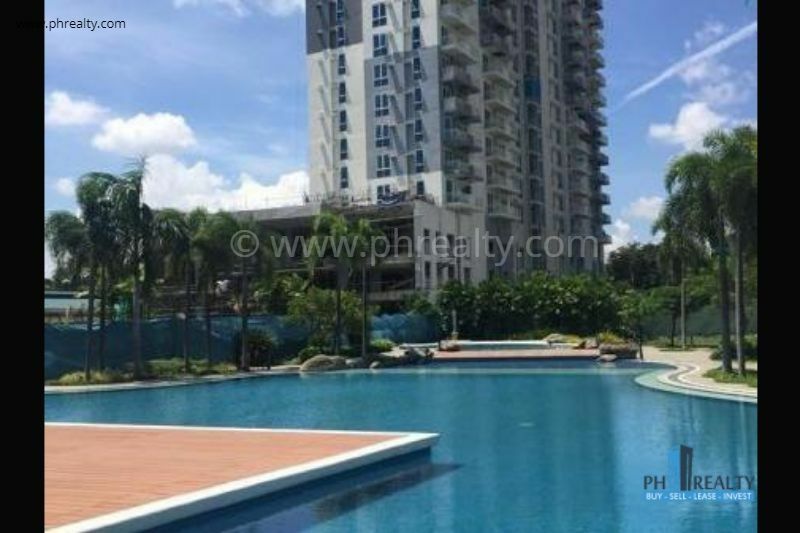 The price range of these residential units starts from Php 2.1 Million – Php 13.5 Million.